Congratulations to Easton McGee on being named Mr. Kentucky for the 2016 season. Former "Back" Morgan Coombs named Pitcher of the Year for the ABL. Former "Back" Dean Kiekhefer invited to Big League Camp with Cardinals. 2015 "Backs" finish season placing fifth at the 132- team Pastime National Championships in Indianapolis, IN. Twenty-two 2015 "Backs" are currently ranked by PBR for their respective state and class. Congrats to former "Back" Devon Traylor on being named the Heartland Conference Tournament MVP. Congrats to former "Back" Craig Pearcy on being named to the 2015 OVC All-Tournament Team. Congrats to former "Backs" Jarrett Young and Tyler Adams on being named Second-Team All-KIAC. Jarrett was also chosen as a member of the Gold Glove Team as a shortstop. Congrats to former "Back" Austin Drake on being named Second-Team All-SLIAC for Spalding University. Congrats to former "Backs" Spencer Sapp and Tirey Burch on helping lead the Ohio Bobcats (35-19) to the MAC tournament championship. Good luck in the NCAA Regionals. 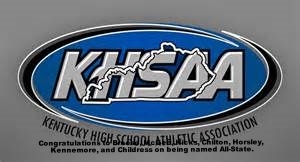 Congrats to E. Mcgee, L. Brown, K. Scruggs, L. Wyatt, J. Kelly, M. Hicks, K. Breese, and T. Horsley on helping lead their respective teams to the 2015 KHSAA State Championship tournament. Congratulations to 2013-2015 "Back" Cody Mobley on being selected in the 8th round of the MLB draft by the Seattle Mariners. 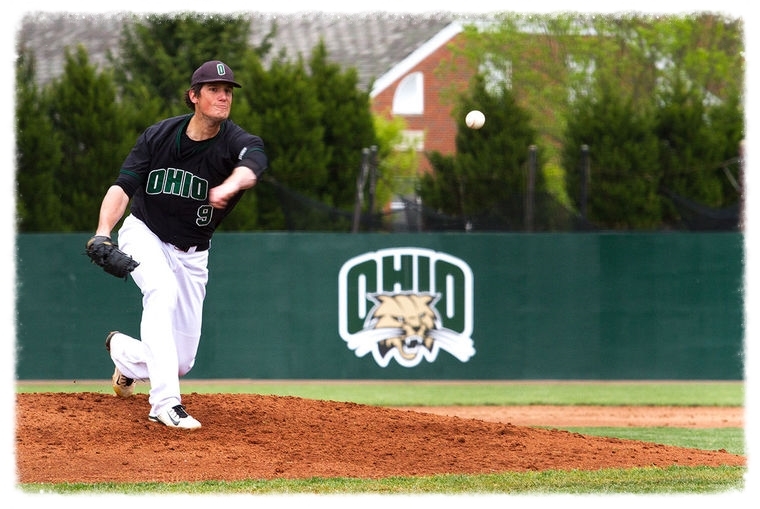 Congrats to former "Back" Robert Strader on being drafted in the 12th round of the MLB draft by the Baltimore Orioles. Congratulations to former "Back" Stephen Shackleford on being named to the AA Eastern Division All-Star team. University of Kentucky signee Easton McGee opened up the season pitching in front of 15 MLB scouts. McGee sat 89-92 touching 94 mph. 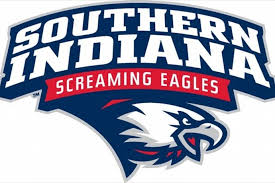 Hamilton Carr .320, Sam Griggs .338, and Drake McNamara .373 lead the offense for the University of Southern Indiana. 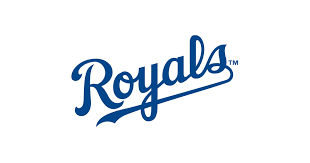 Congrats to 2010 "Back" Andrew Edwards on being named to Kansas City Royals 40-man roster. 6/3/18: Cole Sturgeon launches his second home run of the game to extend Pawtucket's lead over Durham Check out http://www.MiLB.com/video for more! MiLB.com is the official site of Minor League Baseball, MiLB leagues and its affiliated clubs, including game information and statistics, prospect news, video, online ticketing and much more. Ball State Baseball's and former "Back" Sean Godfrey was told he was too small. He was told he needed to fill out. His size didn't stop him from living his dream of playing college baseball. While his career at Ball State began with a 2-17 start, he perservered. 6/12/18: Richmond's Jeff Arnold rips a walk-off double in the ninth inning to lead his team to a 2-1 win over Portland Check out http://www.MiLB.com/video for more! MiLB.com is the official site of Minor League Baseball, MiLB leagues and its affiliated clubs, including game information and statistics, prospect news, video, online ticketing and much more. 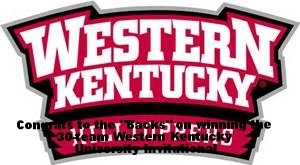 Proud sponsor of the 2015 "Backs" Baseball program.